New Asia, Futian District, Xi Lin Kun electronic electronic market expertise to provide: SII Japan Seiko thermal printer core, thermal print heads, micro-thermal print head, thermal head, thermal film, cutter, driver board, power supply , printer components and accessories, if any: MTP, STP, LTP, DPU, KPU and other products selected, and can provide users with design and related maintenance services. 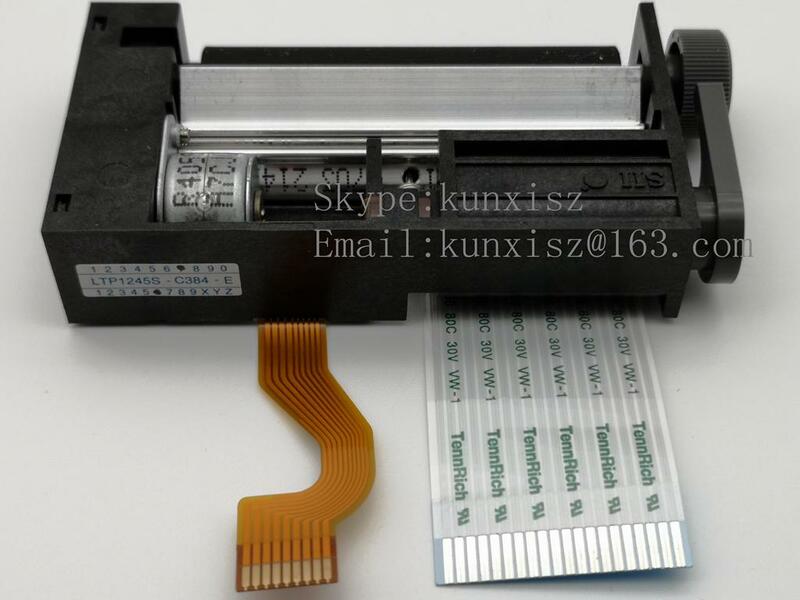 SII Seiko Thermal Printer Mechanism of Japan is widely used in electronic cash registers (POS), measuring instruments, medical equipment, bar code printing, bill printing, label printing, data acquisition, instrumentation, handheld terminals, micro-printing and other areas, is a mature technology, cost and market share significantly high technology products. 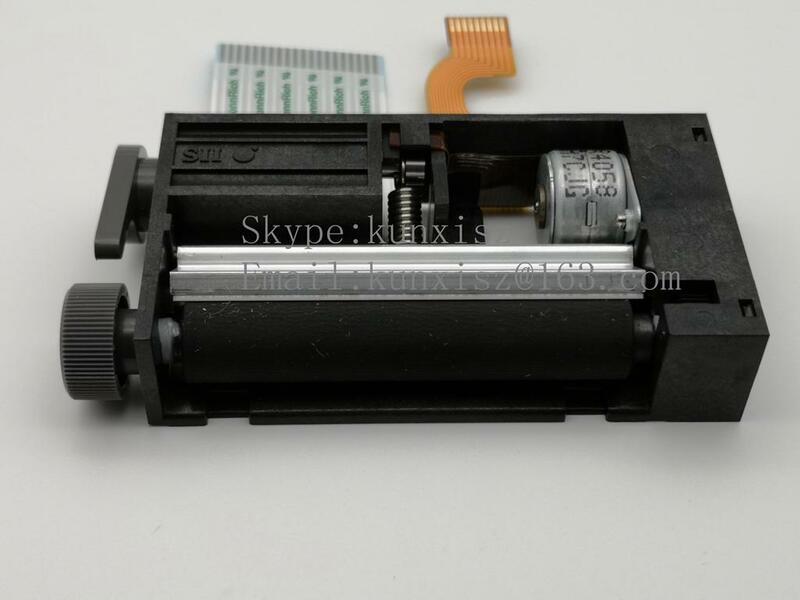 New Asia, Futian District, Xi Lin Kun electronic electronic market provides professional Japanese Seiko SII thermal printer core specific models are as follows: MTP102, MTP102-13B, MTP102-16B, MTP201, MTP201-20B, MTP201-24B, MTP201-24B -J, MTP201-G128, MTP201-G166, MTP401, MTP401-40B, MTP401-G280, STP211, STP211A-144, STP211B-192, STP411, STP411F-256, STP411G-320 and so on. LTP1245S, LTP1245U, LTP1245T, LTP1245R, LTPA245, LTPA245J, LTPA245M, LTPH245, LTPH245D, LTPH245E, LTPA245H, LTPA245G, LTP8235A, LTP8235B, LTPZ245, LTPZ245D, LTPZ245H, LTPZ245B, LTPZ245M, LTPZ245J, LTPF247, LTPF247E, LTPF247F, LTPF347, LTPF347E, LTPF347F, LPTV345, LTPV445, LTP2242, LTP2342, LTP2442, LTP3245, LTP3345, LTP3445, LTP4242, LTP5242, LTP5246, LTP5347, LTP5442, LTP5446, LTP5437, LTP7242, LTP2W42, LTP2W47, LTPC235, LTPC245 and so on. SAM-1245, APU-F247, MPU-1465, CAPC235, CAPC245, CAPG247, DPU-414, DPU-H245, DPUE247, DPU-12, DPU-3445, KPU-S347, KPU-S447 and so on.